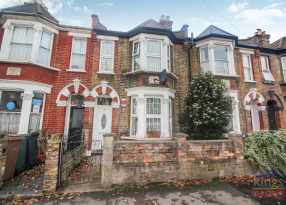 Kings Group is proud to present this superb ground floor conservation flat on Brunswick Road. 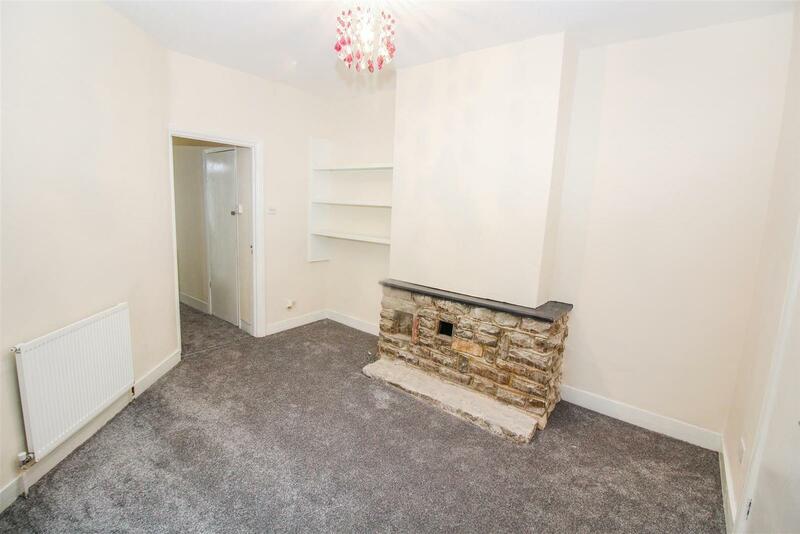 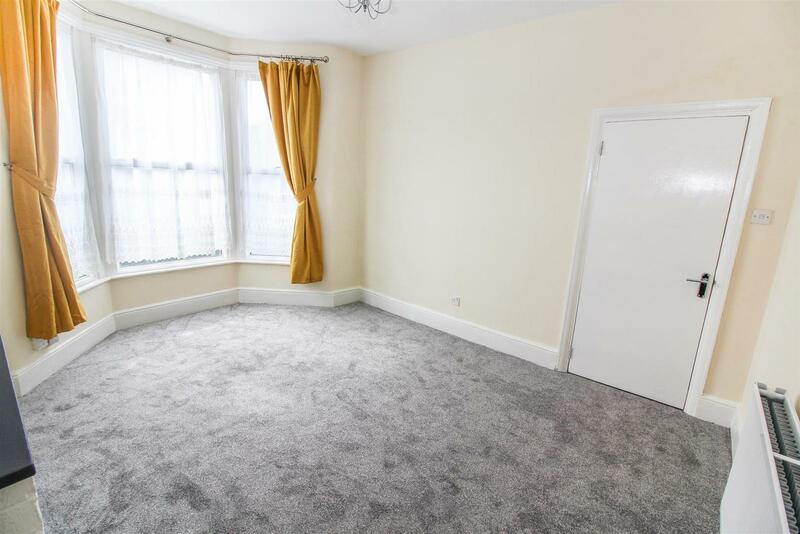 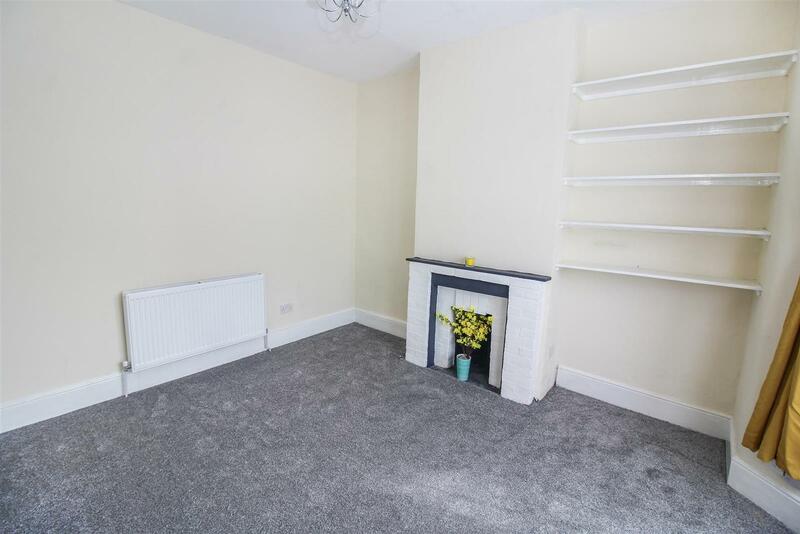 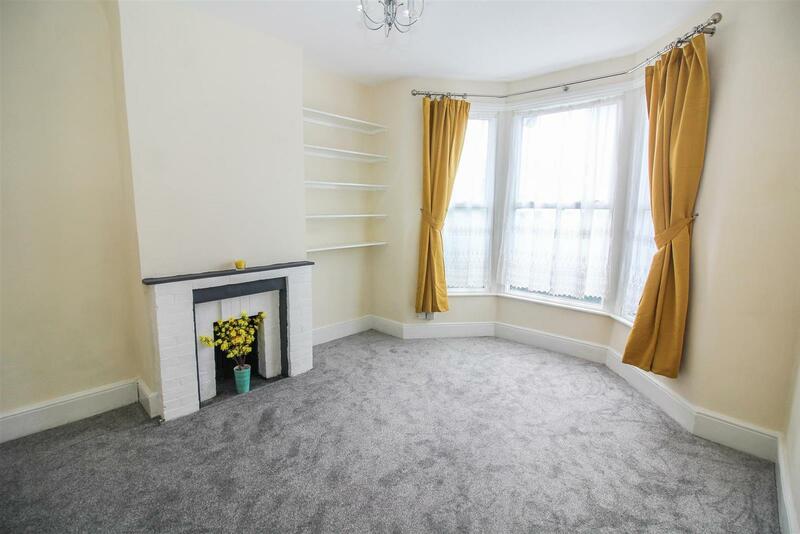 This property has been beautifully renovated throughout, with a spacious double bedroom to the front of the property benefiting from a large bay window, allowing plenty of space and light into the room. 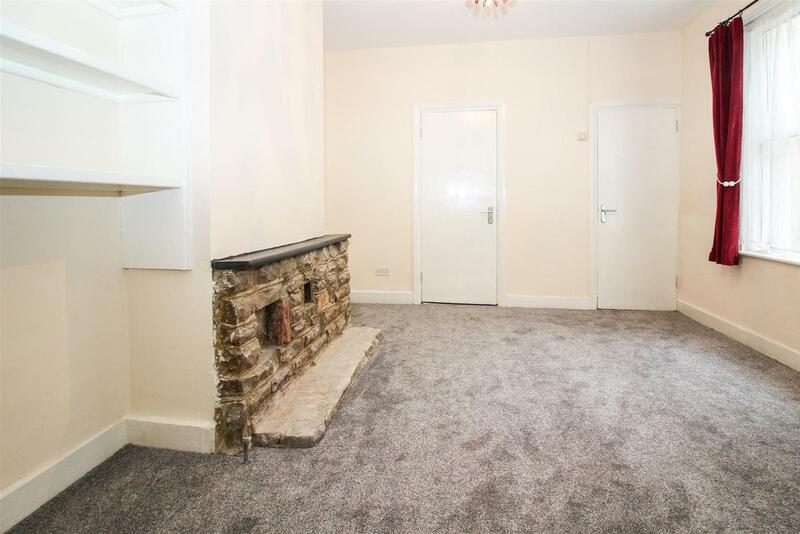 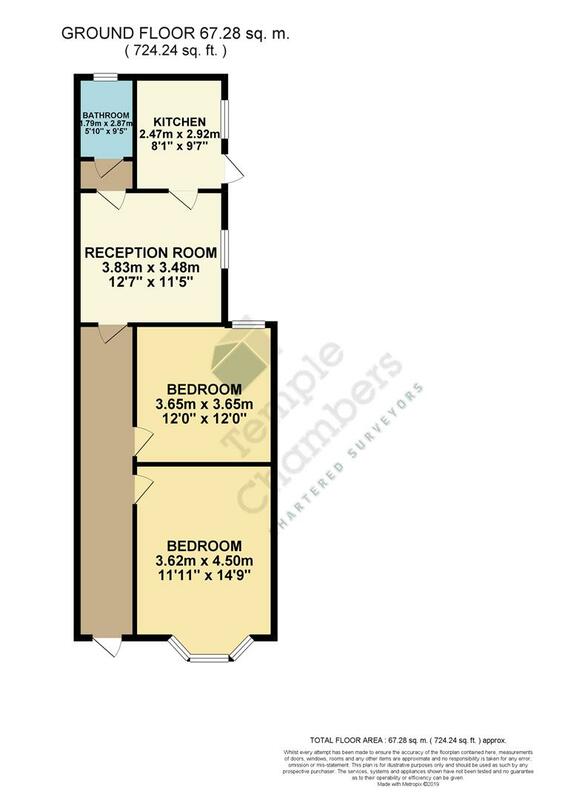 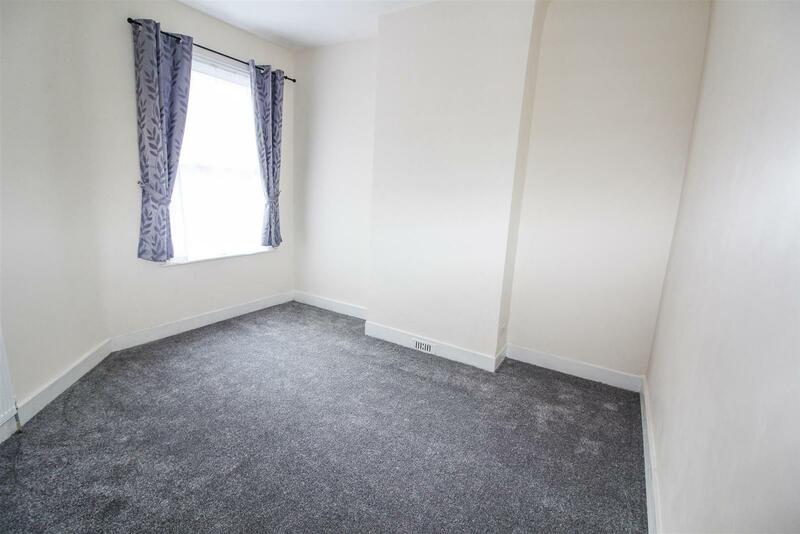 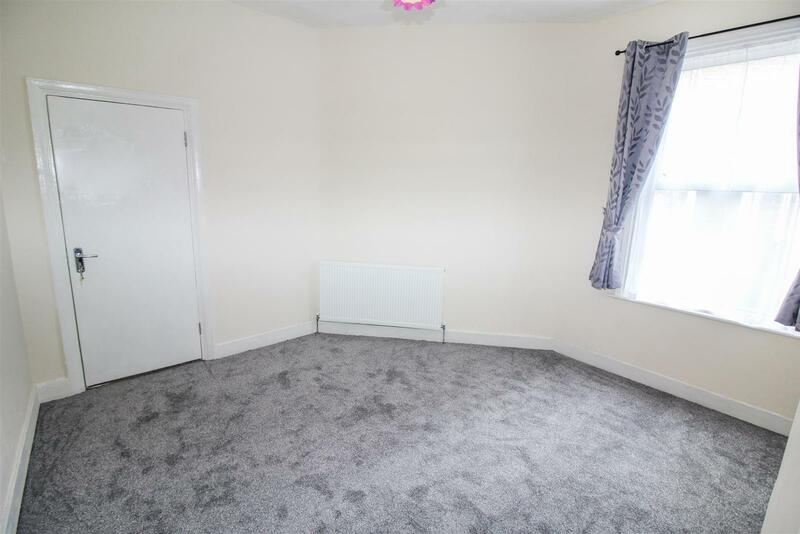 There is a further double bedroom with a window to the rear garden. 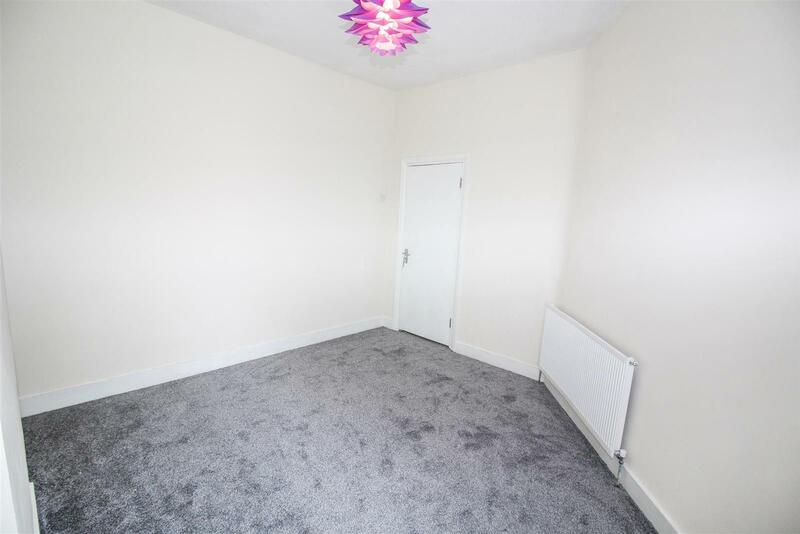 The lounge gives access to both the newly fitted bathroom and kitchen. 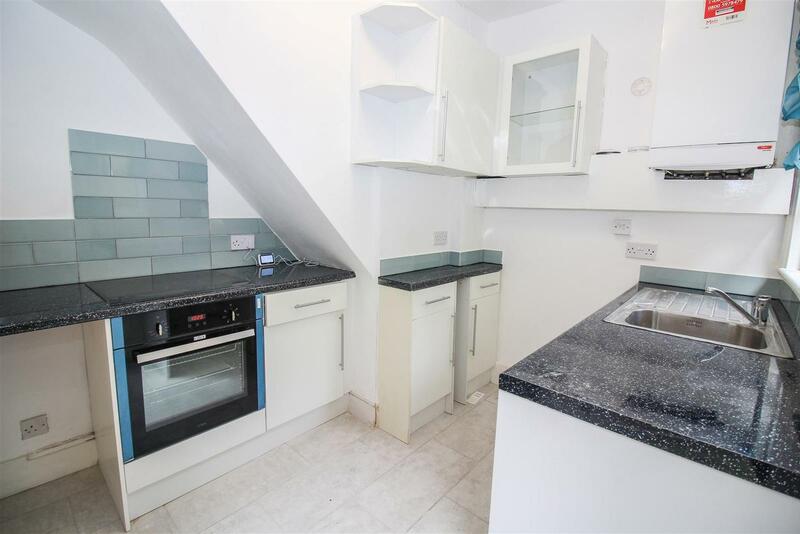 There is also side access to the rear garden through the kitchen. 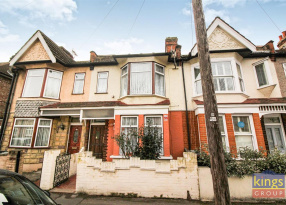 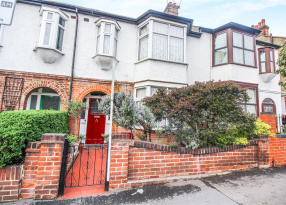 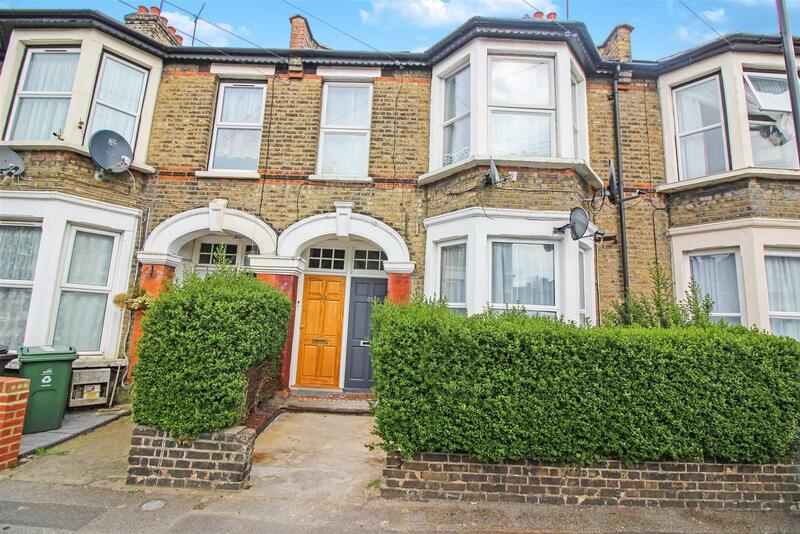 This property is located in between Leyton Midland and Leyton underground stations so transport links are easily accessible. 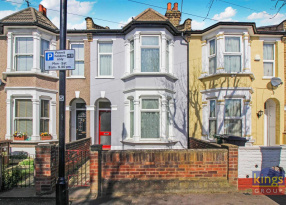 The local bus route is also within five minute walking distance from the property and has buses running to Walthamstow Central, Leyton and Stratford. 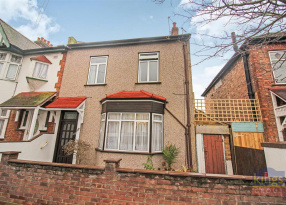 Call today to make sure you do not miss out on the opportunity to view this fantastic property. 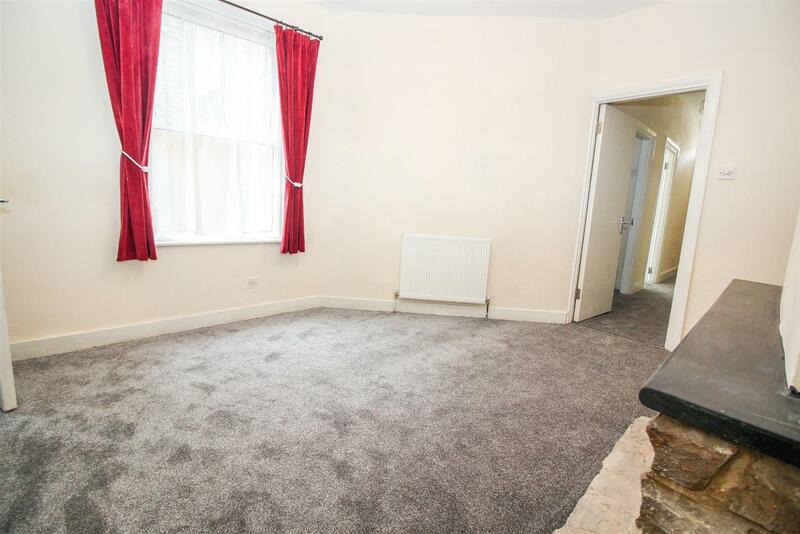 Single glazed window to front aspect, single radiator, fitted carpet, power points and under stairs storage cupboard. 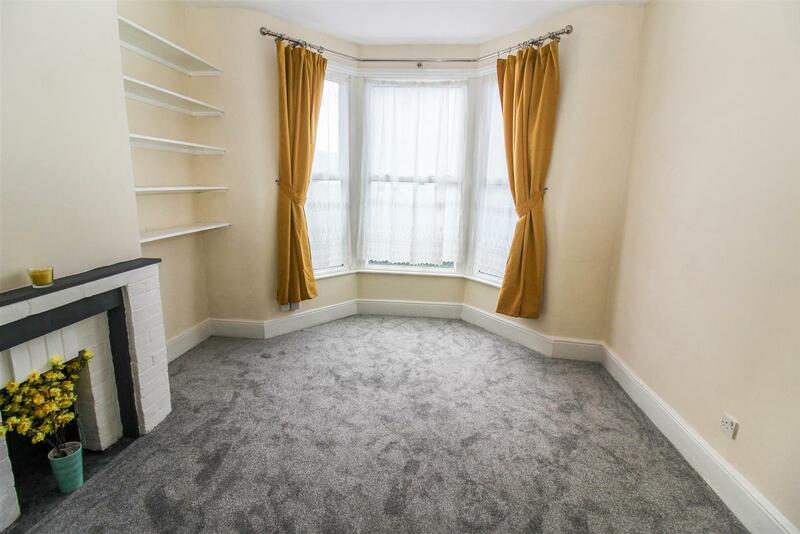 Double glazed window to side aspect, single radiator, fitted carpet and power points. 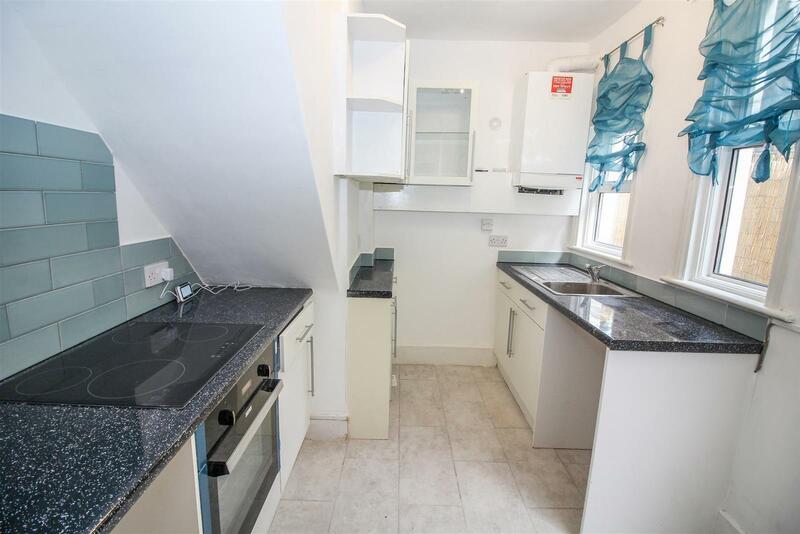 Range of base and wall units with roll top work surfaces, tiled splash backs, integrated cooker, electric oven and hob, stainless steel sink and drainer unit, space for fridge freezer, plumbing for washing machine, combi boiler, double glazed window to side aspect, tiled flooring and double glazed door to side leading to garden. 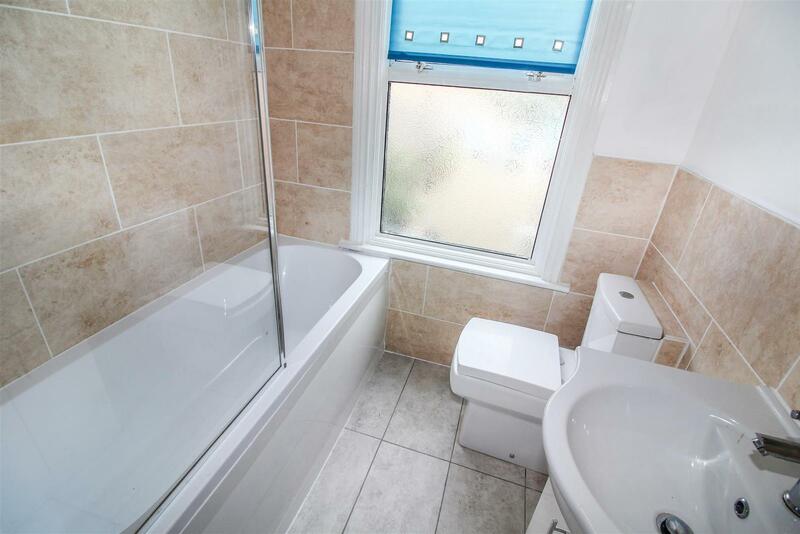 Three piece bathroom suite comprising panel enclosed bath with mixer tap and shower attachment, touch mirror, pedestal hand wash basin, low level flush WC, storage cupboard, single radiator, part tiled walls, tiled flooring and double glazed opaque window to rear aspect. 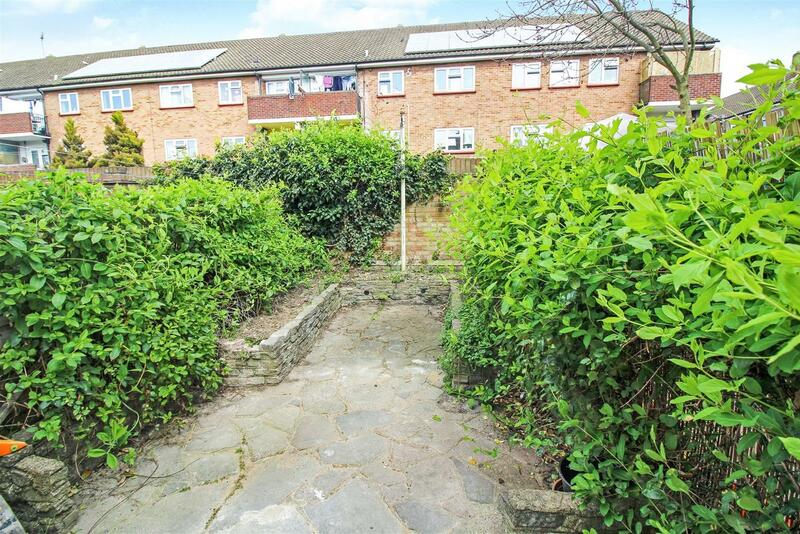 With plants and shrub borders, fence panels, outside water tap and security light.